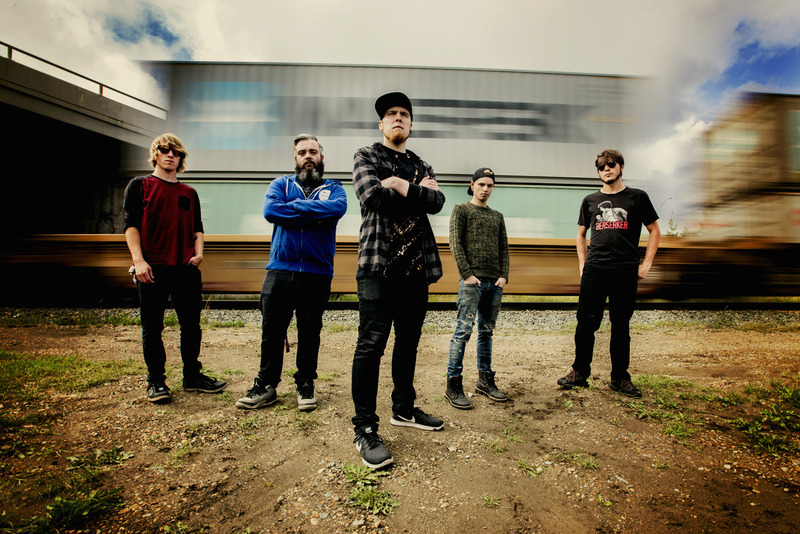 WTHCNVCTN - Announce Their New Album "Burn Out Bright", Release First Single "Alium Terra"
Edmonton, AB Canada-Post-Rock/Metalcore artists Wthcnvctn announce the release of their debut album Burn Out Bright. 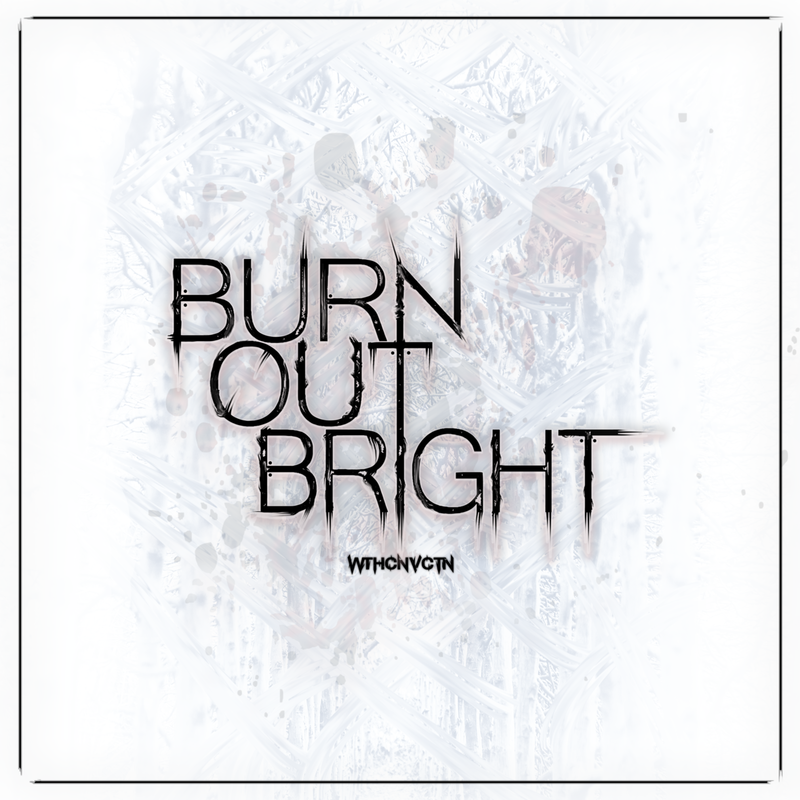 Wthcnvctn's look to strike a deep, personal cord with their new album Burn Out Bright. The album covers serious topics such as addiction and depression as well as promoting individual self-growth. Vocalist Sabian Ryan provides more insight into their new album.. Burn Out Bright, the album, is about fighting for your right to grow even when the world wants you to remain broken.We want our new release to be the most that it can be, we cut out many of the older songs that were supposed to be on the record because we want it to be listened to by a broad audience. Rockers, Metalheads, Emo kids, Punks, we can’t help but write with our influences and we grew up on all sorts of bands & artists that inspired us. We hope that speaks well to our fans, and our prospective new audiences. Watch the lyric video for "Alium Terra" below!